Two things most of us want in our vehicles. That’s true whether we’re shopping for a new or pre-owned car, truck, SUV or minivan. Still, it’s not always easy to find those qualities, especially if you’re doing the homework yourself. Fortunately, we can point you in a direction that could help you find the right vehicle. 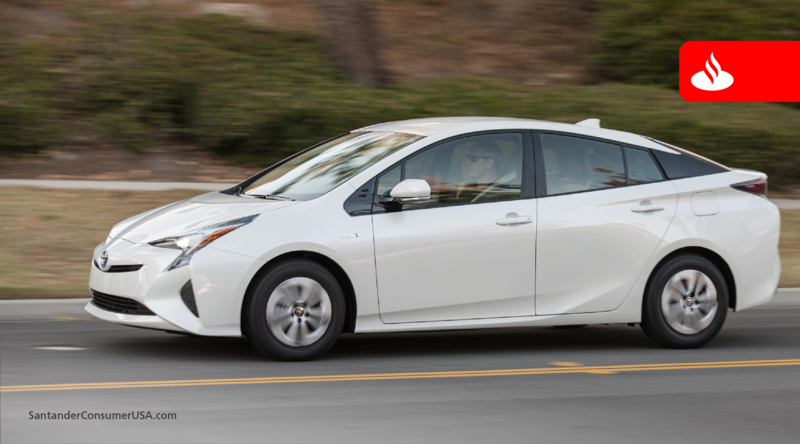 The Prius Hybrid helped Toyota to best overall results for 2017. 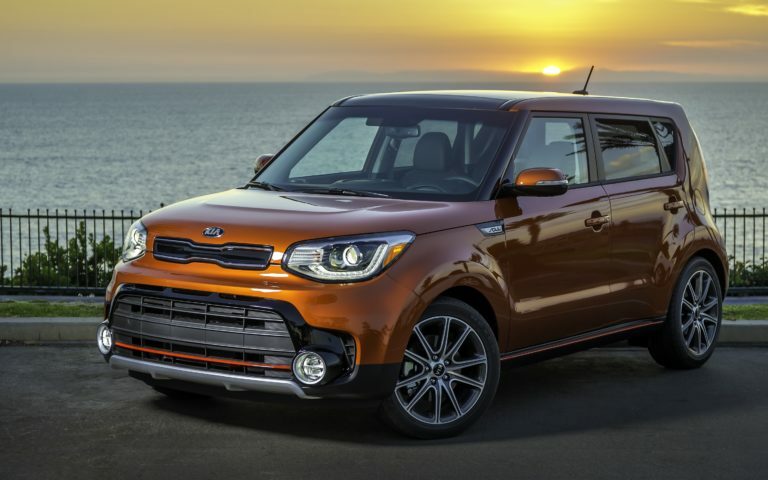 We’ll start with 60 new vehicles identified by U.S. News – three places deep in 20 different categories – ranging from compact cars and hybrids to SUVs and minivans expected to deliver quality and value now and over the long haul based on five-year total cost of ownership data. The overall winner for 2017: Toyota, which secured 12 top-three positions out of 60, including two category winners for best hybrid car (Prius) and best hybrid SUV (RAV4). Toyota’s luxury brand, Lexus, was second with seven top-threes, including three category winners for luxury midsize car (ES), luxury two-row SUV (RX 350) and luxury compact SUV (NX). Ford, Honda and Kia each scored five positions, Chevrolet four, and Acura and Hyundai, three each. Lexus and Honda tied for most category wins with three, followed by Toyota, Ford, Kia and Chevrolet with two each. Other category-winning brands were Acura, Hyundai, Audi, Nissan, FIAT and Chrysler. The Soul helped propel Kia to a strong showing. 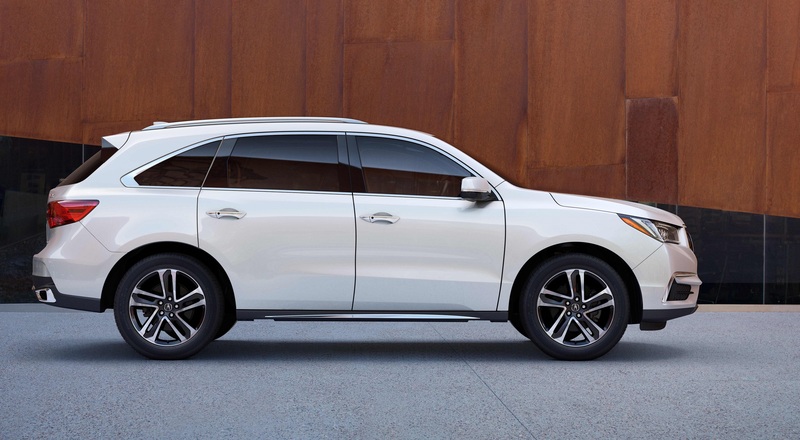 The Acura MDX scored in the three-row luxury SUV category. 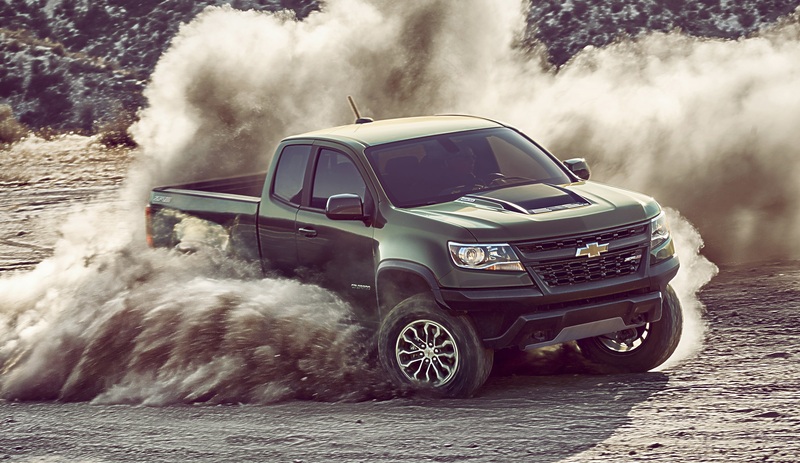 The Chevrolet Colorado made its mark in the compact pickup category. Of course, there’s more to picking your next vehicle than selecting from a list. To that end, U.S. News provides a lot more detail in reviews of individual models, including scorecards that comprise critics’ ratings, performance, interior, safety and reliability, as well as prices, pros and cons to purchasing a particular model, and comparisons with other, similar vehicles. Next week, we’ll take a look at vehicles from 2016 and earlier that made U.S. News rankings and should be available now as pre-owned cars, trucks, SUVs and minivans. It’s like getting help with your homework without the risk of being caught.